The Branch Conservation District is co-housed with your local USDA-NRCS office. 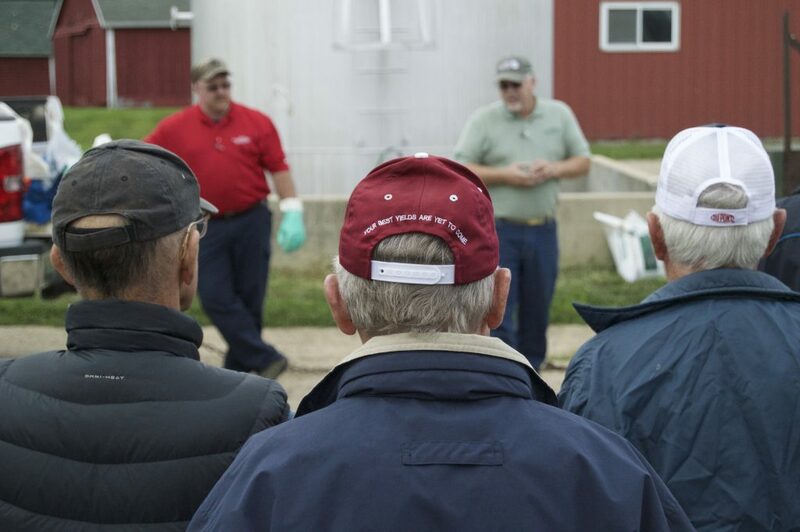 NRCS offers voluntary programs to eligible landowners and agricultural producers to provide financial and technical assistance to help manage natural resources in a sustainable manner. The goal of these programs is to address natural resource concerns or opportunities to help save energy, improve soil, water, plant, air, animal and related resources on agricultural lands and non-industrial private forest land. The Wetland Reserve Easement (WRE) is a voluntary program for the restoration and protection of wetlands on private property. Technical and financial assistance is provided in return for placing a conservation easement on the property either permanently or for a period of 30 years. Financial assistance is provided to landowners for restoration and enhancement practices that are implemented on the WRE. Wetland reserve easements allow landowners to successfully enhance and protect habitat for wildlife on their lands, reduce impacts from flooding, and provide outdoor recreational and educational opportunities. If you are interested in applying please contact the NRCS office. The Conservation Stewardship Program (CSP) aims to reward farmers who are already exhibiting resource conservation and stewardship. This is done through financial assistance to help maintain and improve upon existing conservation activities, and to adopt additional practices to address priority resource concerns. Applications are accepted on a continuous basis and are selected for funding on a competitive basis. The Regional Conservation Partnership Program (RCPP) provides funding to producers and land owners who own property in the St. Joseph Watershed and are interested in implementing conservation practices aimed at improving water quality. The 2018 signup period is currently underway, and more information and applications can be found at the District office.